2018 All About Fruit Show! Join the Home Orchard Society for our 2018 All About Fruit Show! 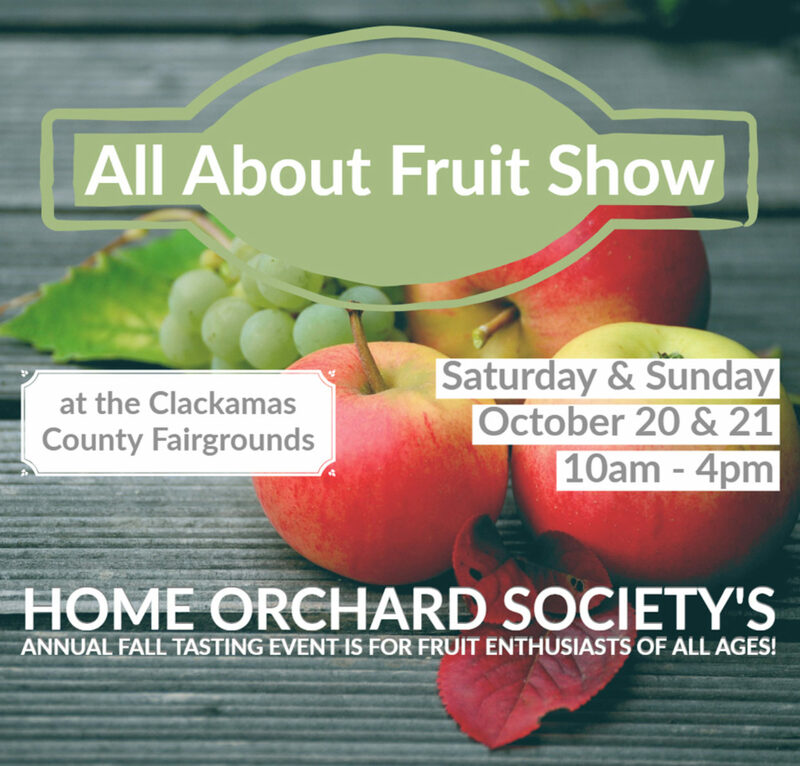 This event will be held at the main pavilion at the Clackamas County Fairgrounds. 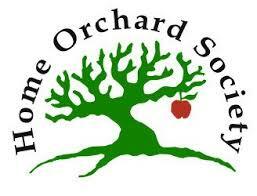 Home Orchard Society’s famous annual fall tasting event The “All About Fruit Show” is for fruit enthusiasts of all ages! Attendees will have the opportunity to see and taste hundreds of varieties of heirloom fruit from the Pacific Northwest including apples, pears, plums, grapes, kiwis, quince, and more. Visit www.homeorchardsociety.org/events for all the details.